Clarence Kolb was in vaudeville for much of his early career. He performed as one half of Kolb and Dill with Max Dill and was only tempted into film for a short period of time during the silent era before returning to vaudeville. 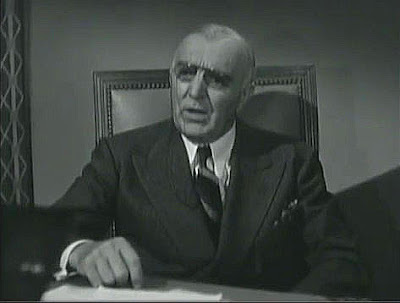 In the mid 1930s he returned to the movie industry and began a twenty-year career playing corrupt politicians, businessmen and the occasional judge.